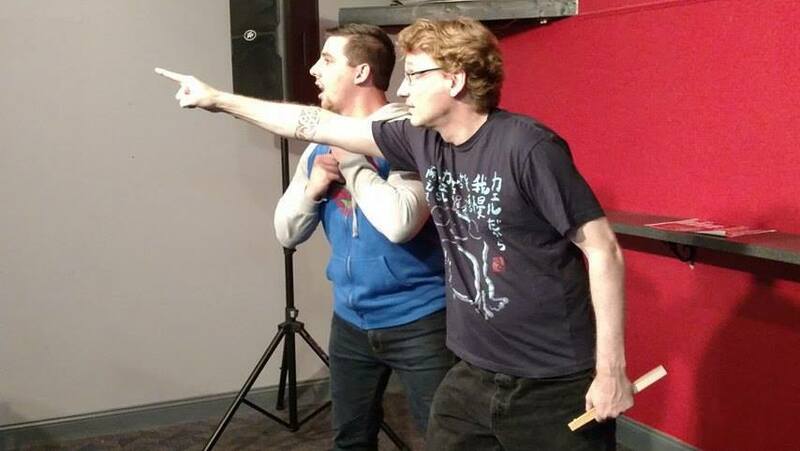 We are a group of comedians who perform at Cons called the Action Comedy Nerd Show. On July 28, your humble co-host Jerry had a chance to visit the 2018 US GO Congress in Williamsburg, Virginia. While there, he had a chance to interview some of the participants, including Tournament Co-Director Nate Eagle, the Masters Tournament Director Josh Lee, well-known teacher and author Yuan Zhou, and US Professional Go player Andy Liu. In this episode, Jerry also teaches Dan about the game, as well as schooling him on which movies Will Smith is or is not in.